Mike Palmer, the Keeper of Natural History at Buckinghamshire County Museum has asked us to pass on some information about an up and coming event they are planning which focuses on mushrooms, called “Mushroom Magic” which celebrates UK Fungus Day. A pdf is attached, but for those who can’t open such things it’s a FREE event, run in collaboration with the Bucks Fungus Group. At the County Museum in Aylesbury (Church Street – HP20 2QP) on Saturday 8th October. Doors open at 11, running until 4pm. The event is open to the general public and is designed to be for all ages and levels of interest; it’s great for families and is a good way of seeing some of our autumnal jewels. 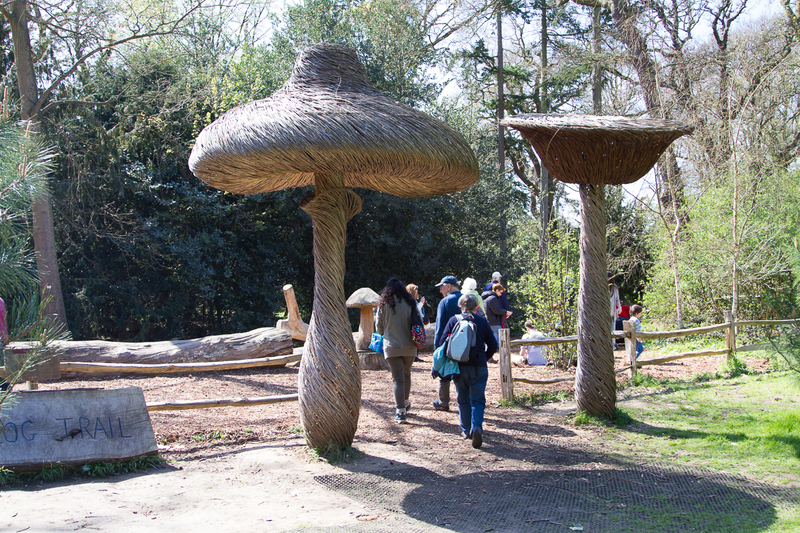 There will be a mix of displays and things to do; you can even make your own mushroom badge or a Play-Doh toadstool! It’s a great way to see the unexpected beauty and kaleidoscope of these fungi which can be found locally. The Group will also be on hand to look at things which people find. So if you see something which intrigues you but don’t know what it is carefully bring it along and they will try to identify it for you. This entry was posted in News on 30/09/2016 by admin.